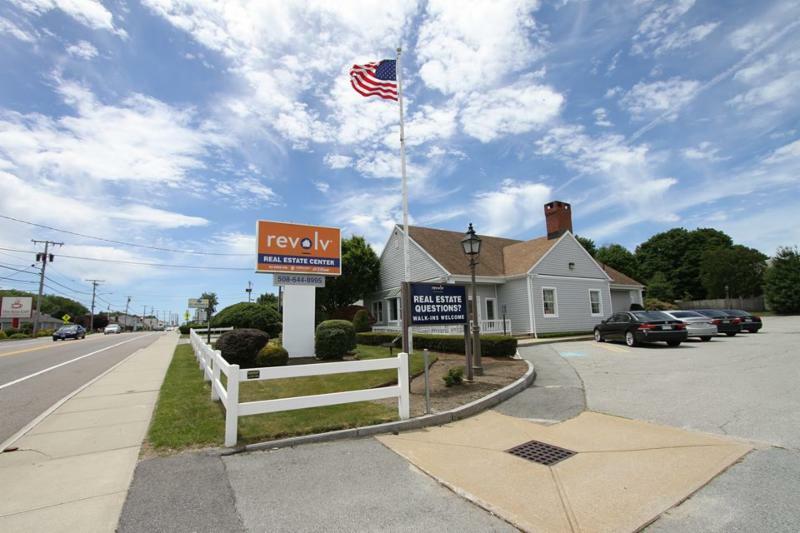 In revolv Real Estate Without Change…everything stays the same. Management and Ownership Opportunities Available for Agents !! Some restrictions do apply inquire within. Join Before 2019 and the First Closing 100% Paid to You! Advanced sales techniques rely on identifying implicit and explicit needs of a client, revolv helping him understand the implications of the need, and ultimately providing him with a solution. Advanced sales techniques are more about solving problems than generating sales.